Niki’s been unmasked. 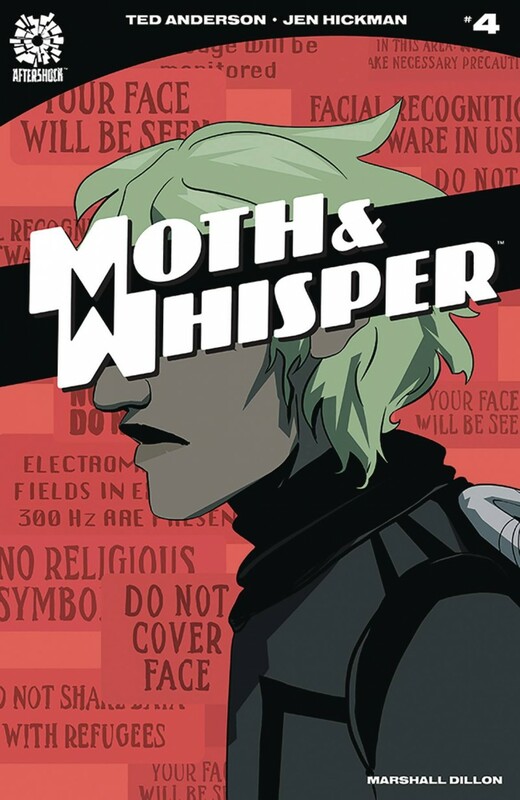 Being captured and chained isn’t a problem for the child of the Moth and the Whisper, but now that their face has been seen, nowhere in the city is safe. Unless Niki’s parents left them one last surprise?